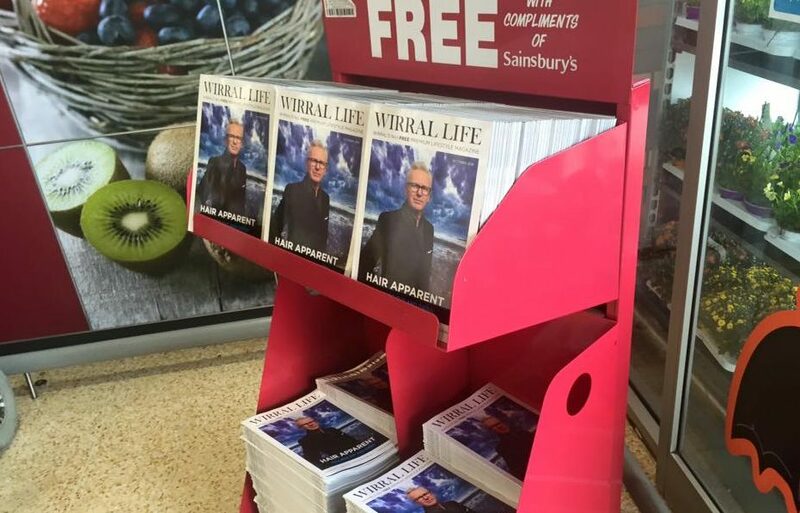 Wirral Life is a free magazine which is available to pick up from over 150 outlets. The magazine is published around the 17th of each month. If you would like to receive a copy delivered direct to your door, a delivery service is available. Click here for more information.